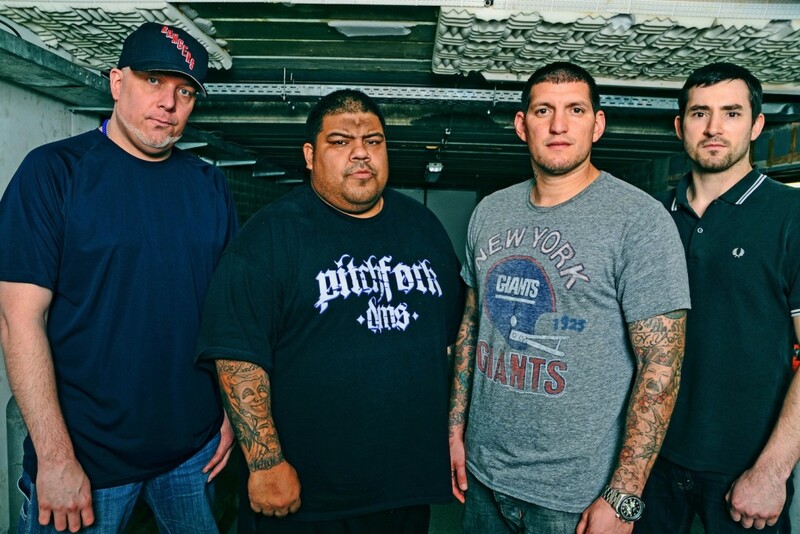 Madball is going on short Florida tour, starting today. It's to make up for a recently canceled tour. See the dates below. Videos: Signals Midwest: "Alchemy Hour"